Hello Everyone!! 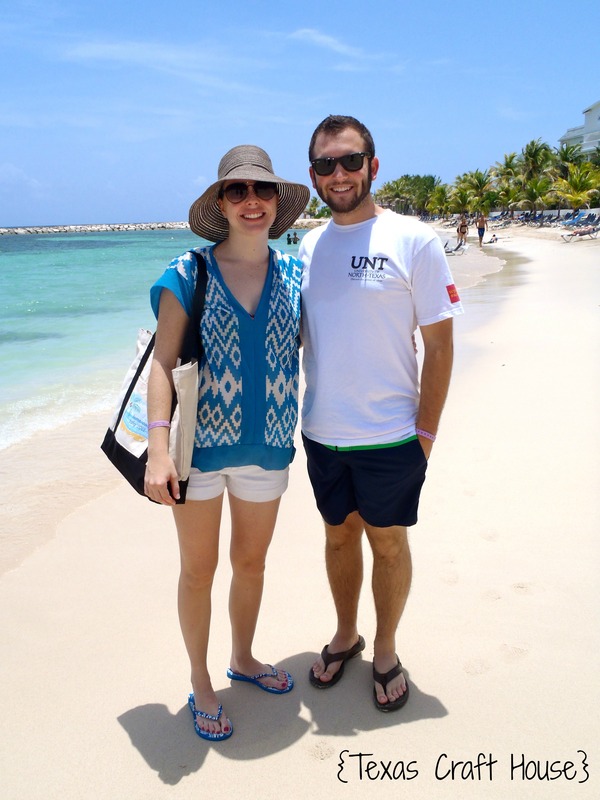 I had my destination wedding in Jamaica in July 2012 and wanted to share all of the fun things that I crafted for the wedding and for the guests that attended. I worked really hard tying in all of the little beach themed ideas for my wedding to get the impact I wanted. I have several posts that I’ll still be adding as well as converting from the old blog. 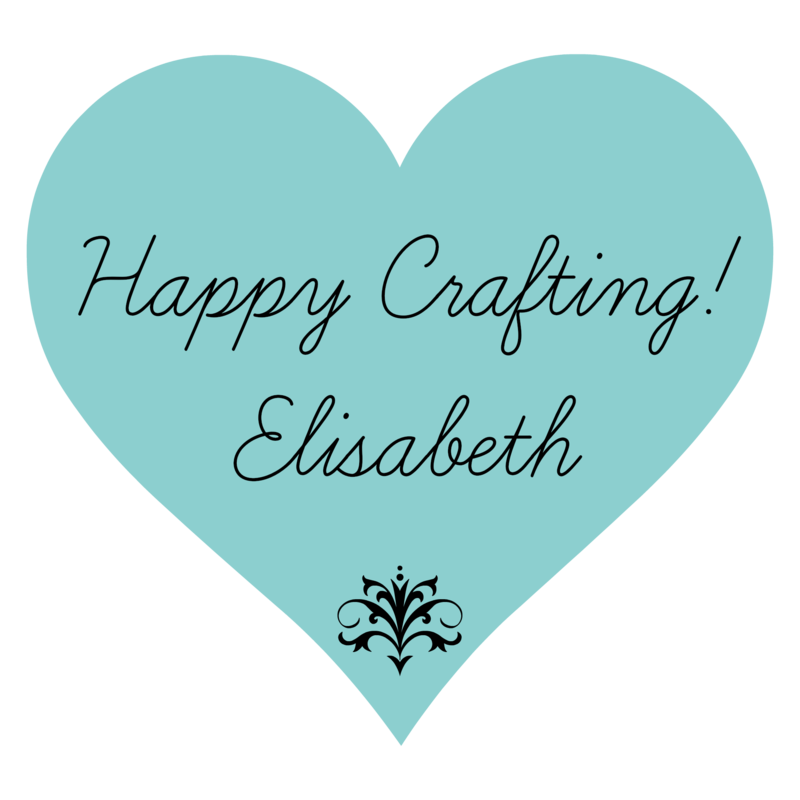 I promised myself that I will get all wedding crafts blogged this year! So today I wanted to share the Welcome Bags that I made for my guests. We were very blessed to have over 20 people paying their own way to attend our destination wedding! I wanted to be able to give them a token of my appreciation as well as something they could keep forever and remember our trip. For the actual welcome bag, I ordered 20 bags from ingreetings.com and because I was buying in bulk I was able to use the wholesale website and wholesale price for $4.95 each. 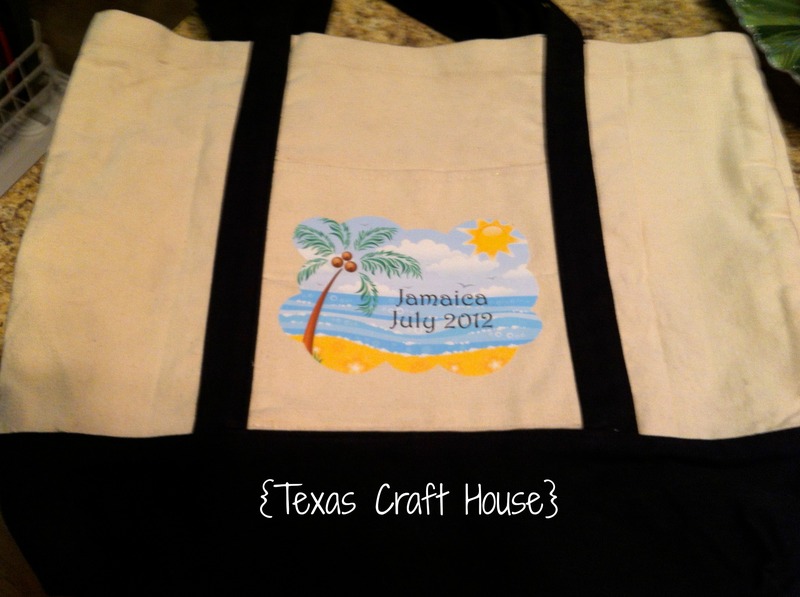 I wanted a decent sized bag because I wanted my guests to be able to use them at the beach and put in their towels, snorkel gear etc, these were 19″x 14″x 5″. These were the iron-on fabric sheets I found at Michael’s that I could just stick in my printer! They were much cheaper than Staples, and I had a coupon! I knew I wanted the iron-on to be the size of the pocket in the middle of my tote, that way it wouldn’t over power the tote and it would be just simple enough that my guests would love it. I found the clip art online and then added ‘Jamaica 2012’ on top of it in powerpoint. 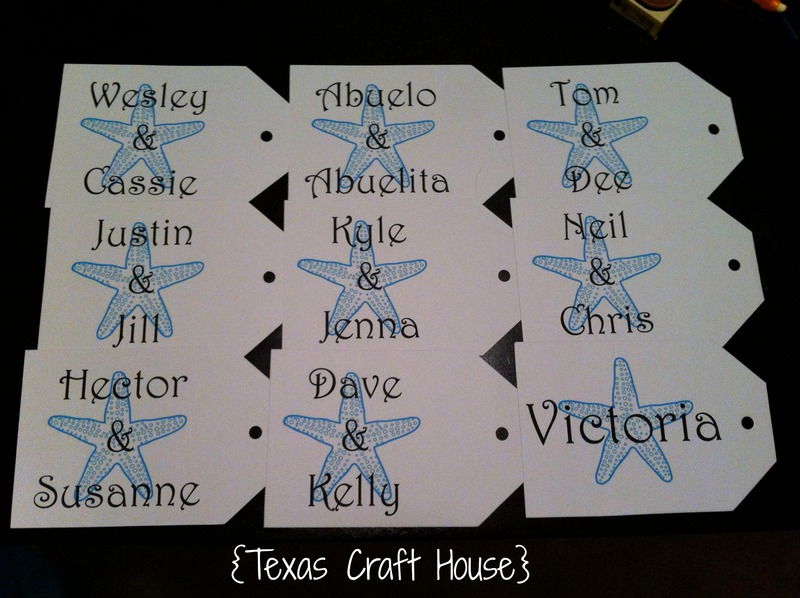 I didn’t want to make the iron-on too cheesy by adding our names “Travis & Elisabeth’s Wedding’ so I left it simple. The guests are still using the bags now! I used my fabric scissors to cut out each iron-on. I was able to fit two iron-ons on one sheet, which made it cheaper because I only needed one iron-on package in the end. Here are my bags with the iron-on attached! I placed the iron-on where I wanted and put a towel in-between the iron and the bag and then simply ironed it directly onto the bag. 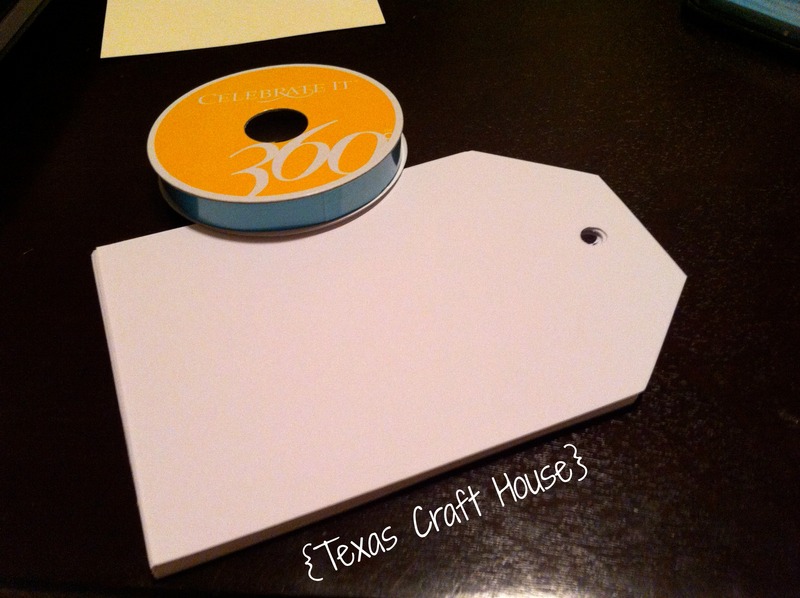 I found the card stock tags in Michaels and instantly bought them because it took out the step of cutting card stock into tags. I just got onto power point and made the slide size 4″x 6″ and inserted the starfish image I had found online. The image was black and I opened up Paint and turned it to blue. Then I centered everyone’s name on the tag over the starfish and printed one by one putting the 4″ side of the tag into the printer. The most fun I had with these bags was figuring out what I was going to put inside of them! Here is a photo of what everything looked like before I assembled the bags. Here are the bags ready to go to all of my guests in Jamaica! I didn’t assemble them until we got there so that everything would be easier to travel with and nothing could get ruined. I decided to give one bag per couple because I knew Travis and I would only carry one if it was us. Here is a picture of me holding the bag, not a bad size right? What other things would you have put into the Welcome Bags? These bags are amazing. How long did this take you (ironing) if you don’t me asking ? This is awesome. We are definitely going to use this idea! What do you think about putting snacks and coffee in the bag? I thought that would be nice. Thanks Kaye! Please share your pictures on here when you do! I really wanted to add snacks! There were actually a few people that ended up not being able to make the trip to Jamaica and I had already completed their bags so I grabbed some Jamaican coffee and snacks to bring back and include in the bag when I gave it to them! I love these bags! We are planning a cruise wedding for next April and since we are asking cruising guests to pay their way I want to do something nice as well. My biggest concern was the size of the bags as well… since our guests will be going on and off the ship I wanted to make it usable for them during the cruise. Thanks for all the info! I’m so happy to hear this helped!! 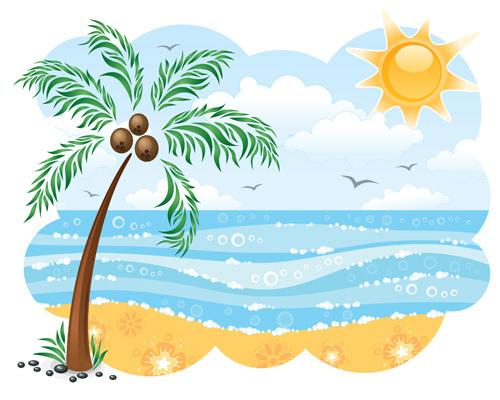 You can easily find a clip art that suits your theme, beachy or nautical. Please post pics of your finished bags, I would love to see them!! definely love the design on the OOT bag did you create that design yourself? The design has my colors and everything… Please let me know. This is such a great idea! I’m looking to do the same for our destination wedding to the Dominican Republic in July. I’m concerned with getting everything through customs. What was your experience like with that? I had absolutely no problems with customs, the only time I got a little nervous was on the way home. I packed extra jars and filled them with sand for the family that couldn’t travel because of health reasons. They questioned me and when I told them, they let me right through! I even traveled with my cake knife and server with no mention to those. My daughter is getting married in Jamicia in May. I absolutely love the bags you did and want to do something similar. I am concerned with customs. Did you have all the bags packed together? My daughter suggest we each take a few but there has to be a easier way. 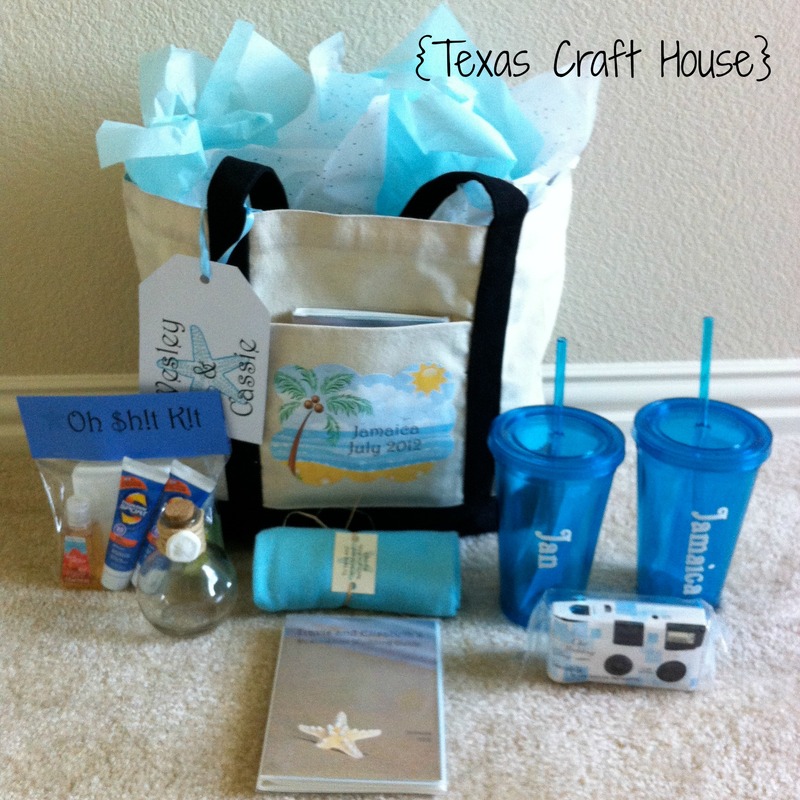 I would really appericate it if you could tell me how you got all your gift bags to your wedding. It was very easy! I packed everything into one bag. Looking back on it I should have taken a picture, but you live and you learn. I packed the bags in pieces. So I put the entire stack of flat bags into the suitcase than I packed like items together around the bags. So there was a section of pashminas and a section of cups and flat tissue paper so it didn’t get crumpled during travel. I didn’t get stopped in customs, but this made it easy for a customs officer to open the bag and see everything and allow me to explain if I needed to. Once I got to Jamaica, I put all of the bags together and handed them out as I saw my guests. Hope this helps, if I can answer anything else let me know! If love to see pics when you complete them! 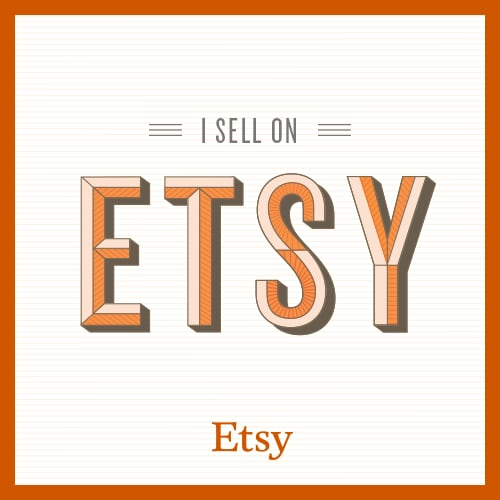 These are such a cute idea and thanks for sharing where you purchased everything! I am thinking of doing something similar for our destination wedding and was wondering if you could tell me how much you spent in total if you don’t mind me asking? Thanks! Hi! I was nervous to tally this up, but I’m still impressed today with what the cost of each bag ended up being. I went through my links and I spent about $480 on 30 bags and their contents so about $20 a bag with contents. I hope this helps! I was wondering what kind of printer you used for the iron? Hi Cheryl, sorry for the super delayed response, I ended up getting a new printer since that one died, but it was an HP. The one I have now is a Canon MG5520 and its even better than the HP I had.